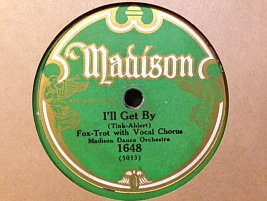 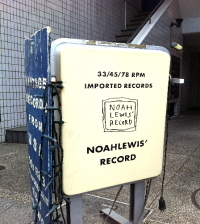 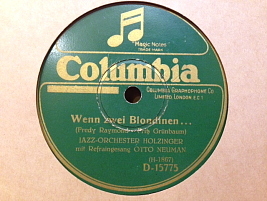 "HUGGABLE, KISSABLE YOU cw CAROLINA MOON"
"MY LOVE PARADE cw DREAM LOVER"
"IF cw SINCE MY LOVE HAS TURNED TO HATE"
"WENN ZWEI BLONDINEN... cw IM GRUNEN KLEE"
U.K. / 78rpm / Columbia / early1930s? 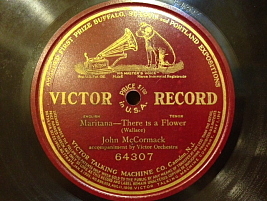 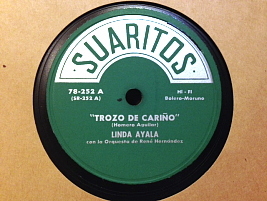 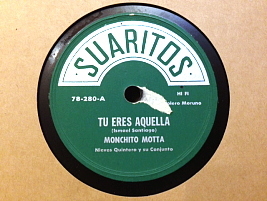 "MARITIANA - THERE IS A FLOWER"
"TROZO DE CARINO cw ERES CASADO"
Cuba / 78rpm / Suaritos / early60s? 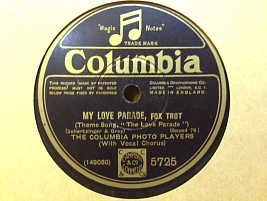 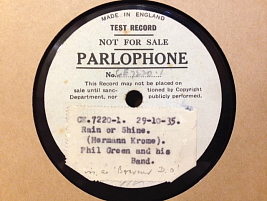 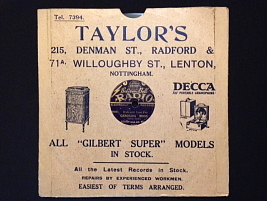 "I'LL GET BY cw LANE OF DREAMS"
"TU ERES AQUELLA cw EL NEGATIVO"
U.K. / 78rpm / Parlophone / mid1930s? 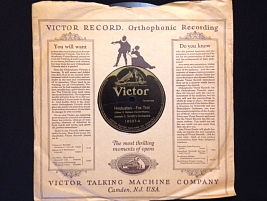 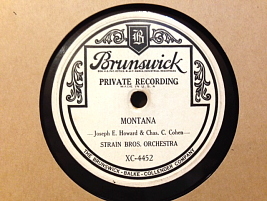 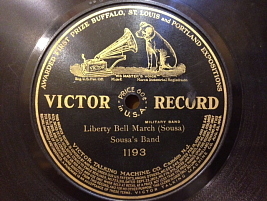 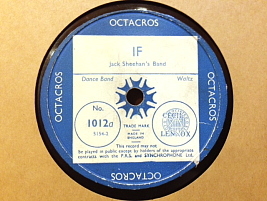 USA / 78rpm / Bruswick / mid1930s?